Conceptual Overview - the firm uses the highly effective “Business Team” project approach in conjunction with the DMAICR (Define-Measure-Analyze- Improve-Control-Report) concepts. This strategy is most effective (highest probability of success) for business entities that have 10 – 500 employees that are in the transition & growth stages. Critical project prerequisites include having a pro-active management team that is already in place. All of the team managers should be creative thinkers who have completed the first step in problem-solving and are ready for changes and improvements. 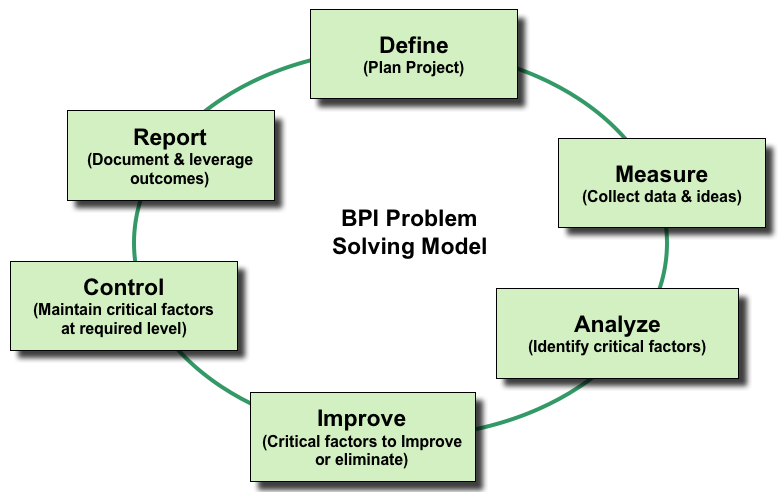 The only other critical requirement is to have employees within the organization who understand the BPI concepts, the potential gains that will be achieved, and who have some past experience & successes. The ideal client engagement is one in which there are critical operational problems that require unique, highly-skilled technical resources to resolve. Solving these problems will provide clients with significant opportunities to enhance Customer service, reduce operating costs, and improve both sales and profits. 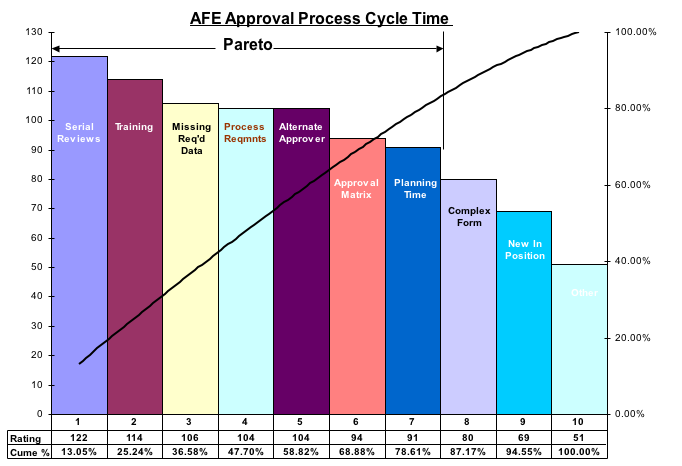 If you could improve one critical process in the next six months, and would not fail, what would it be?